Messier 91 (also known as NGC 4548 or M91) is a barred spiral galaxy located in the Coma Berenices constellation and is part of the Virgo Cluster of galaxies. 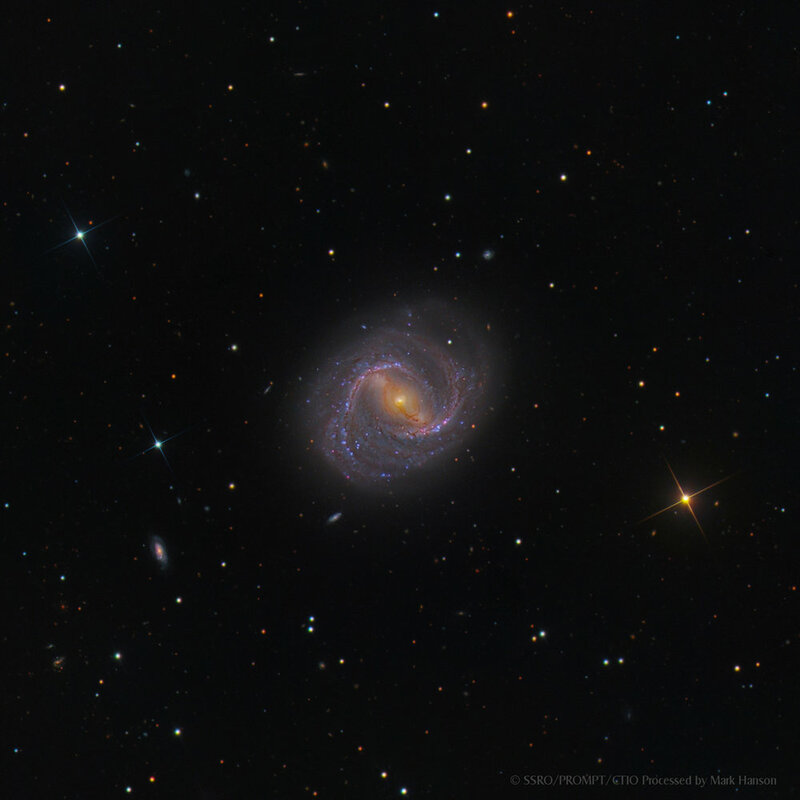 M91 is about 63 million light-years away from the earth. It was the last of a group of eight nebulae discovered by Charles Messier in 1781.